Global player Lucas Rodenbush aka E.B.E. already had releases on labels such as Soma, Plastic City America, Immigrant and Yoshitoshi – just to name a few. He always convinced with his own distinctive style. His sound, which is usually produced in his studio in the Feliz District of Los Angeles (California), always moves at the musical interface between techno and “Electric House”. Always with the right choice of a journey between driving electronics and a spacious, warm atmosphere, the audience waits between comfortable listening and dancing on the floor! International DJs like Danny Tenaglia, Danny Howells, Anthony Pappa, Donald Glaude, Chris Fortier or Carl Cox added E.B.E. tracks to their DJ-sets and filled countless evenings all over the world with his sound. With his new E.B.E. 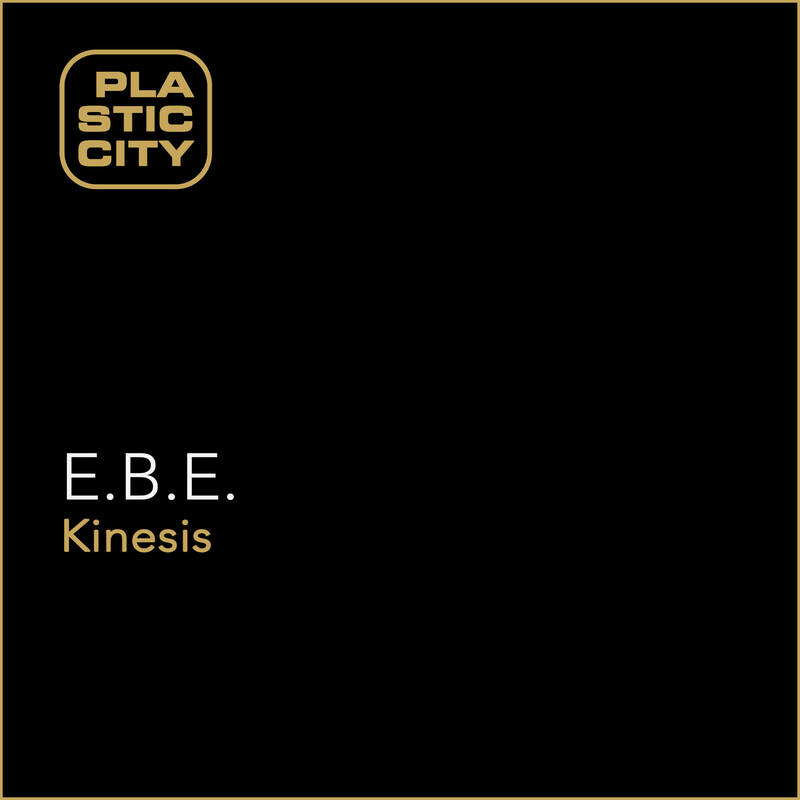 EP “Kinesis” on Plastic City once again shows the talent from Lucas Rodenbush for producing pumping house music for the dancefloor. Enjoy!